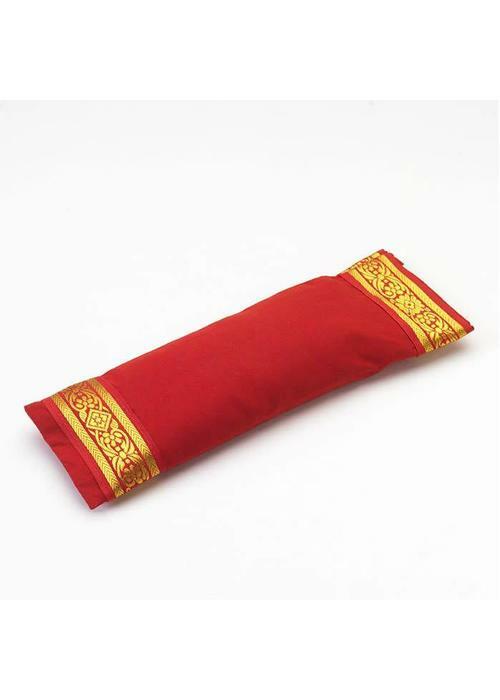 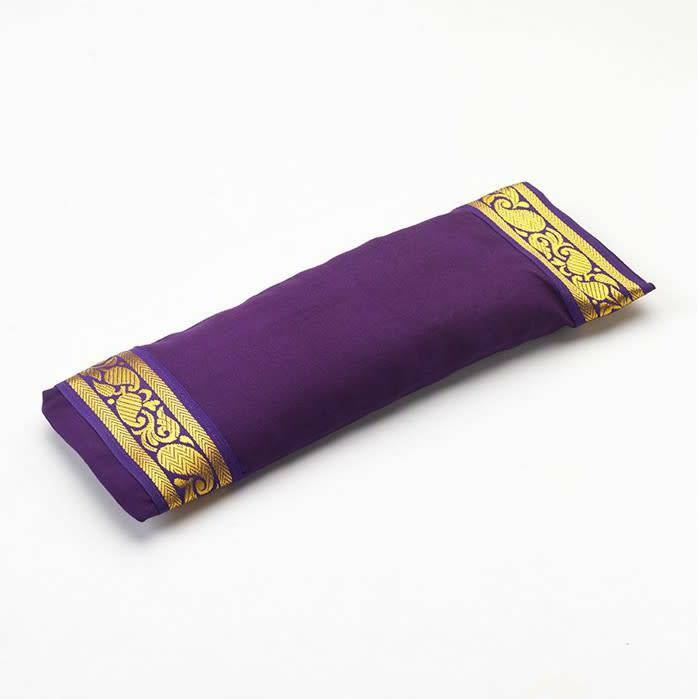 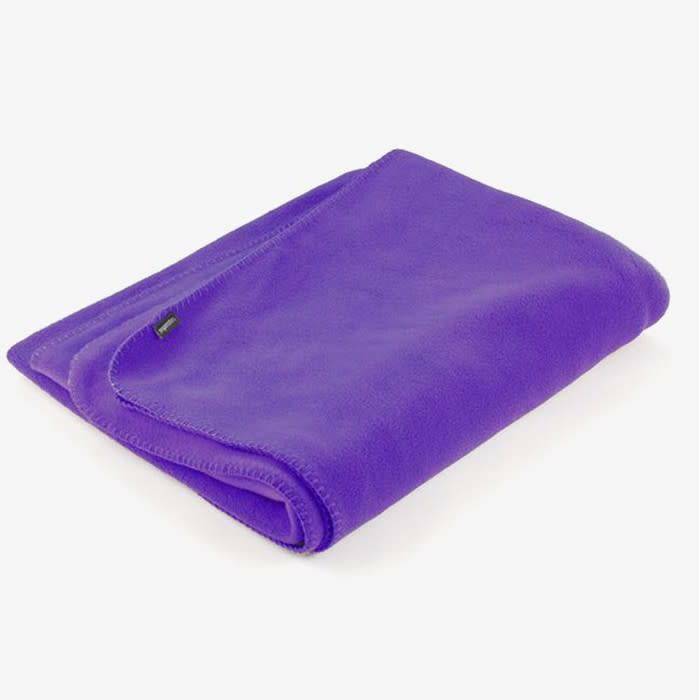 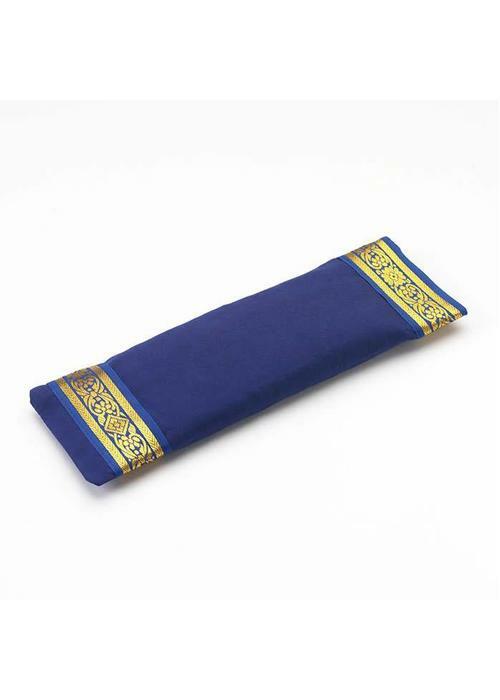 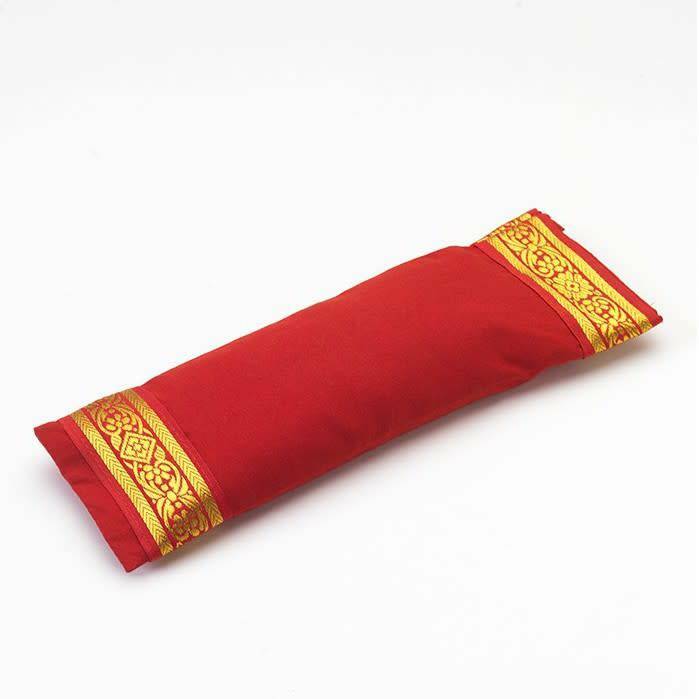 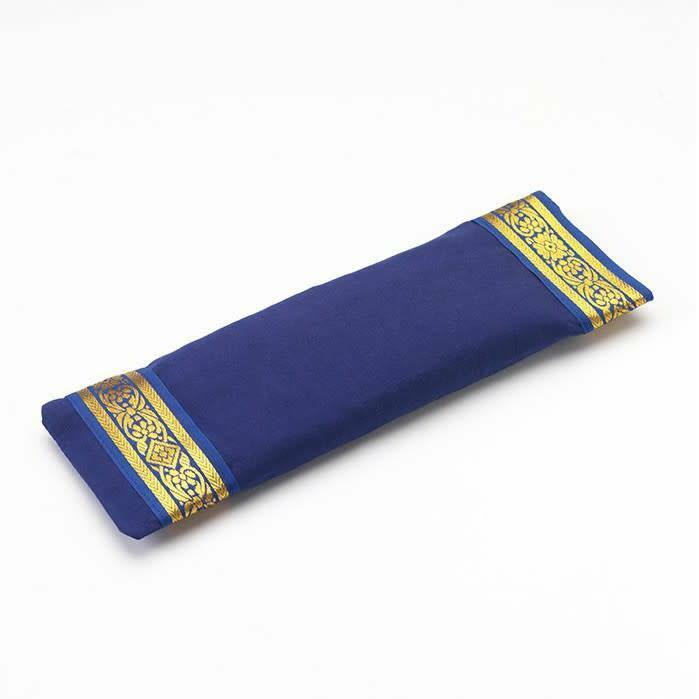 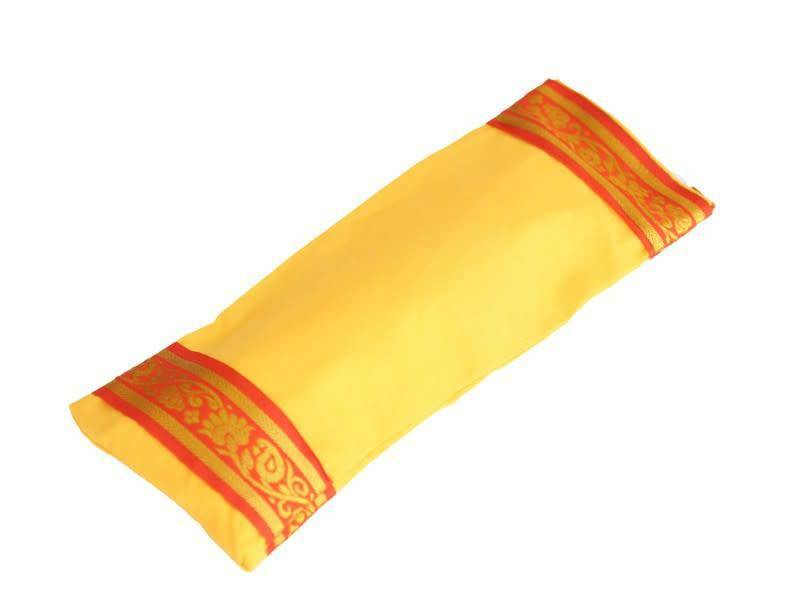 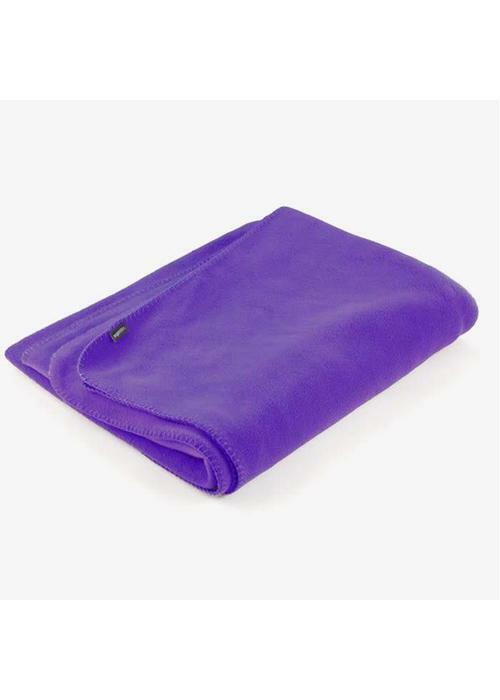 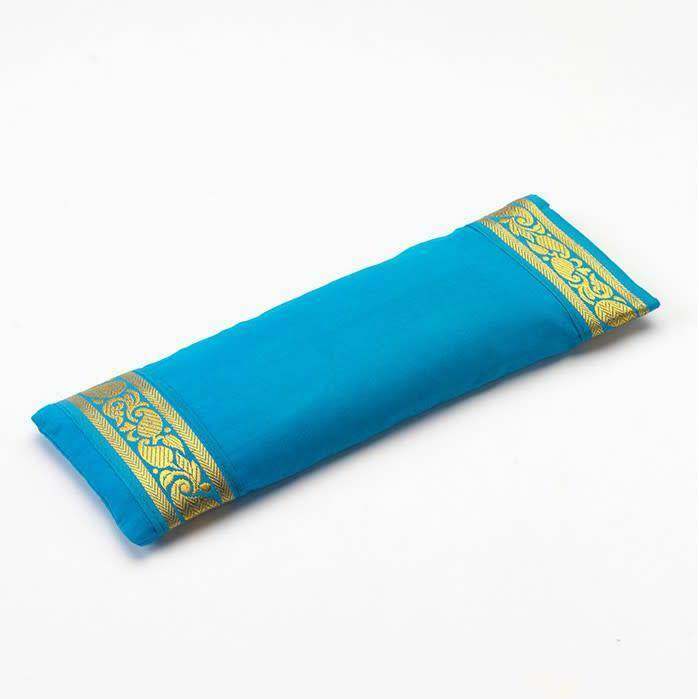 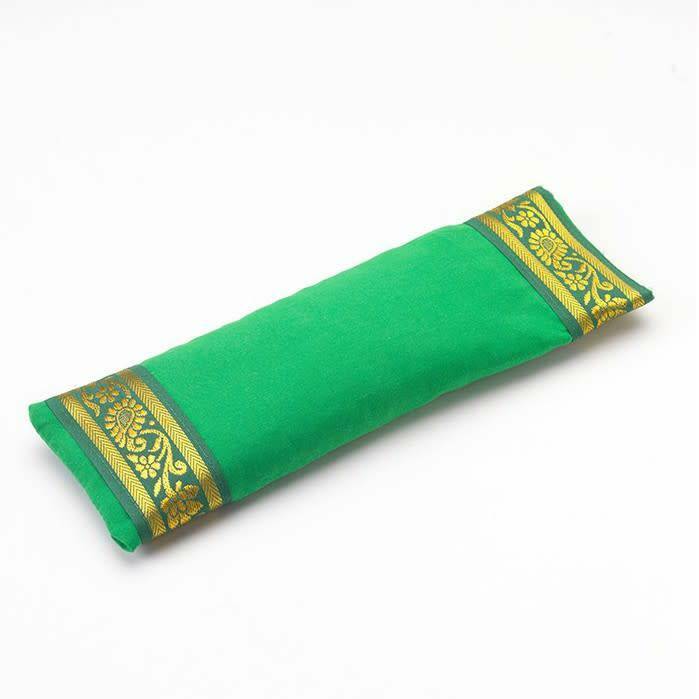 Eye pillow with removable 100% cotton cover, filled with a fragrant mix of lavender and flaxseed. 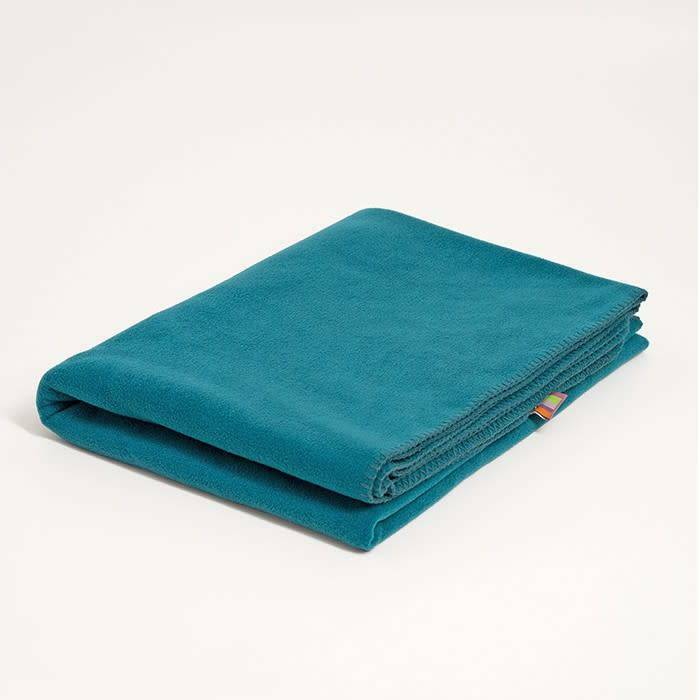 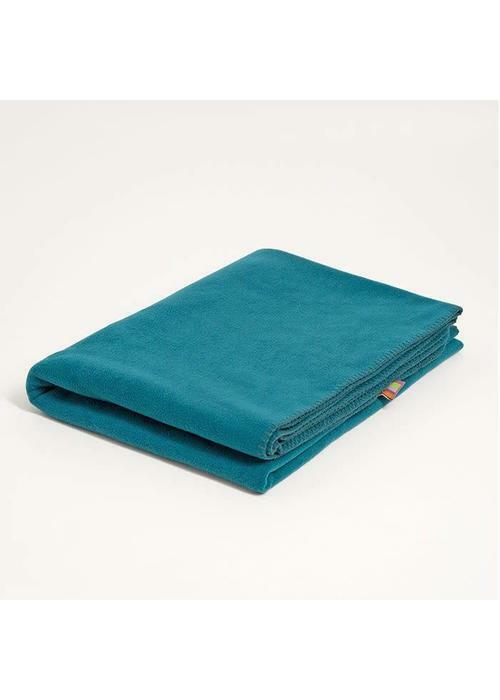 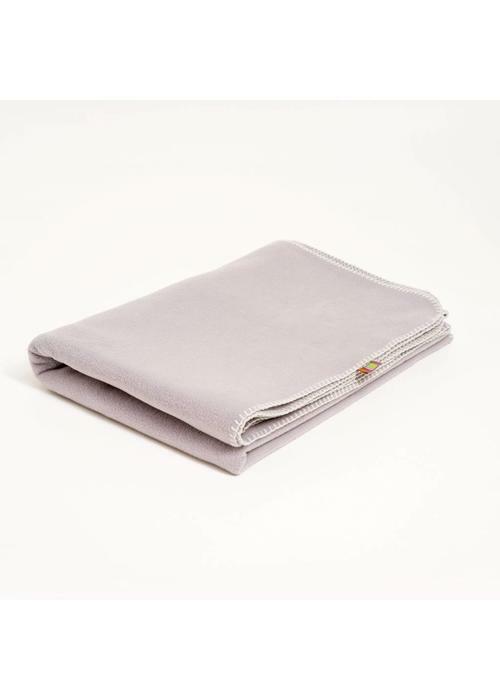 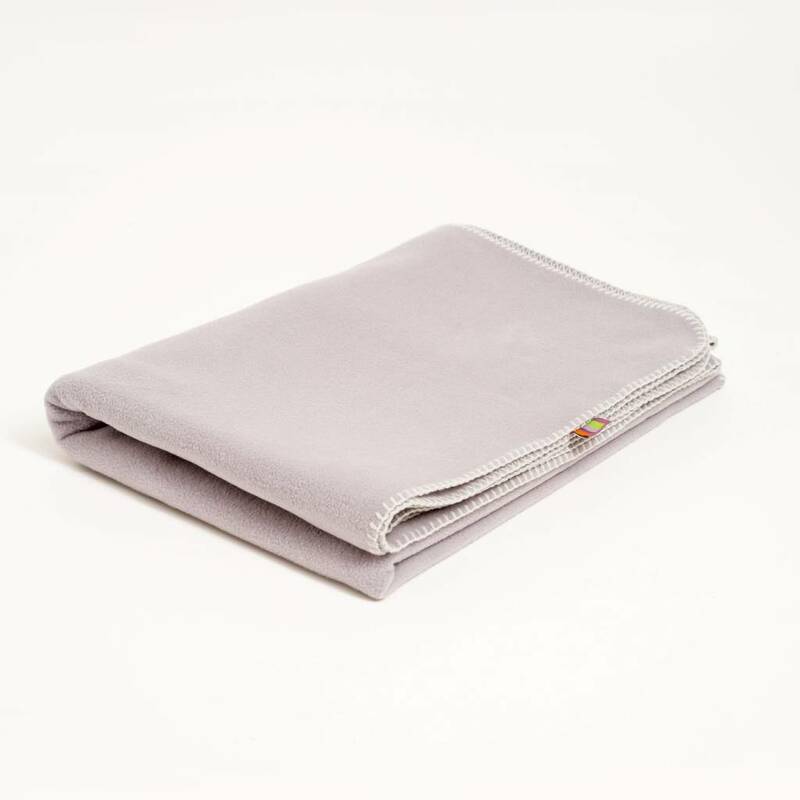 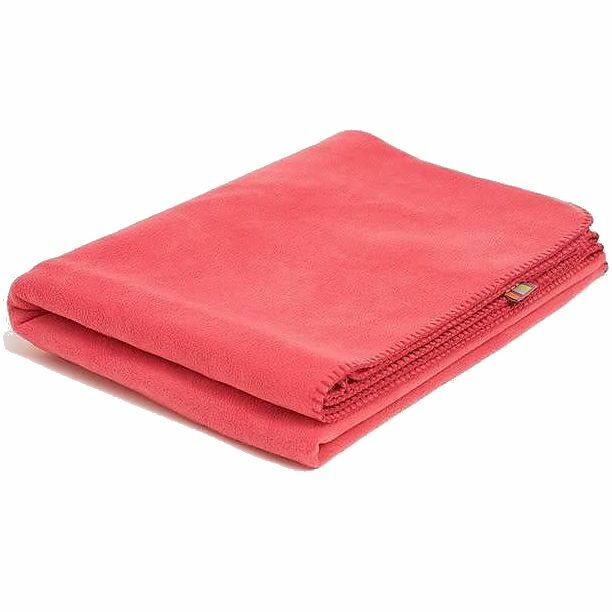 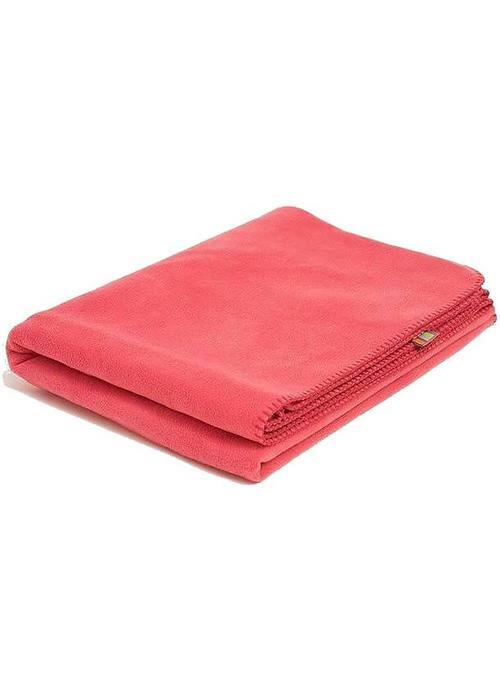 Soft, warm, and comfortable, these fleece blankets are a delightful prop for a restorative or yin yoga class. 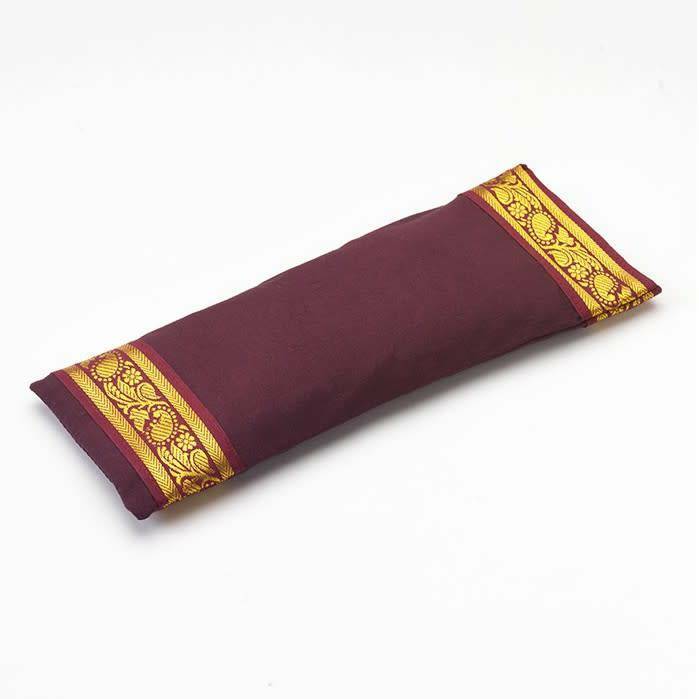 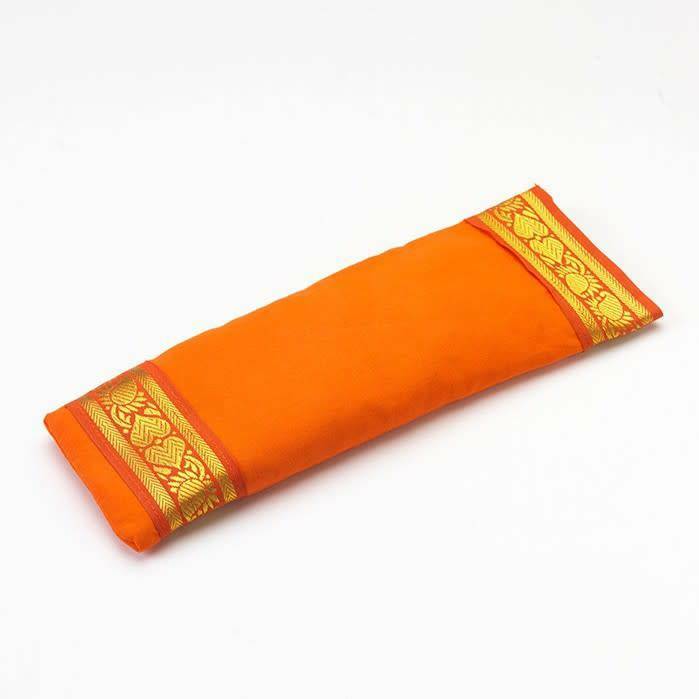 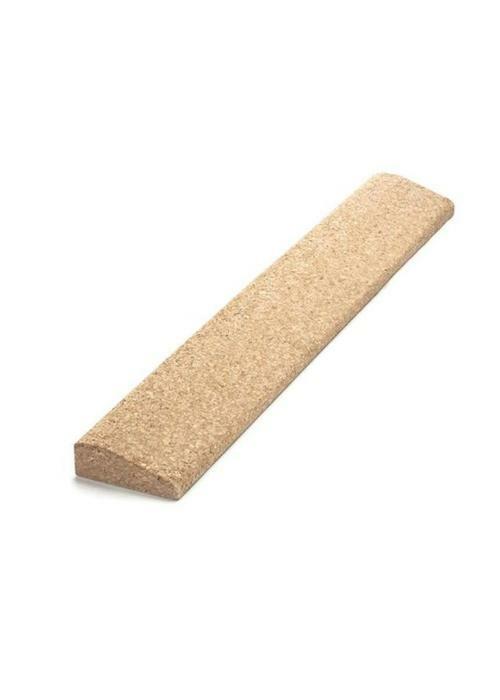 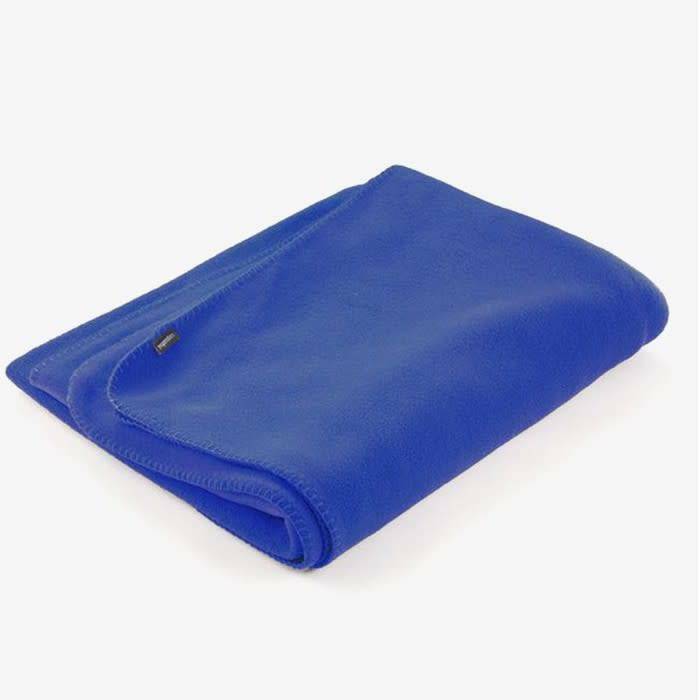 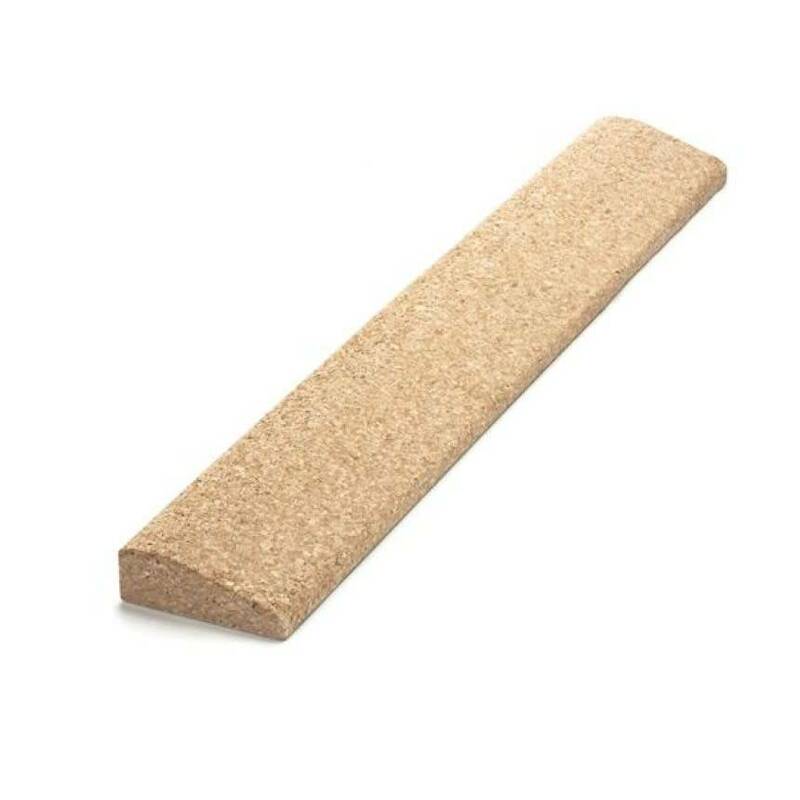 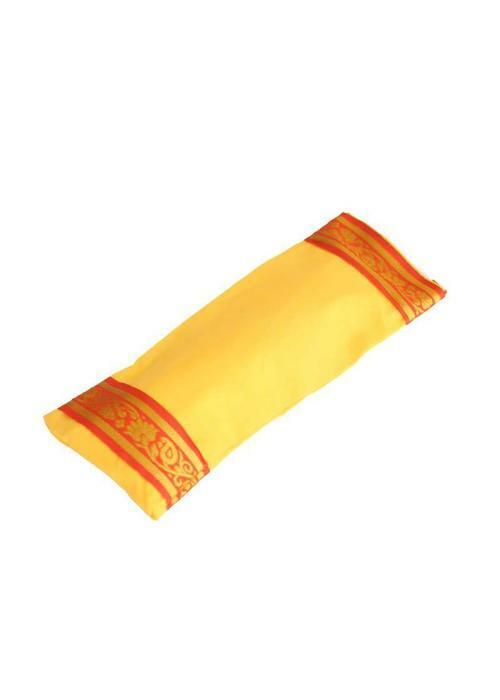 You can use them for support, to put under your head, or keep you warm in savasana. 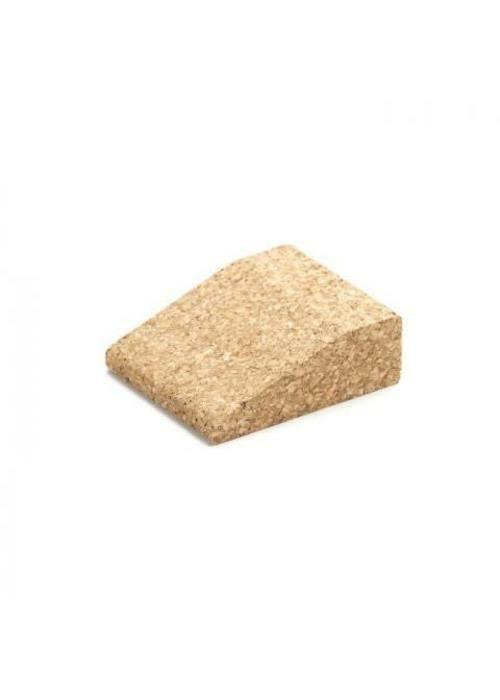 The wedge is a versatile prop loved by Iyengar yogi's. 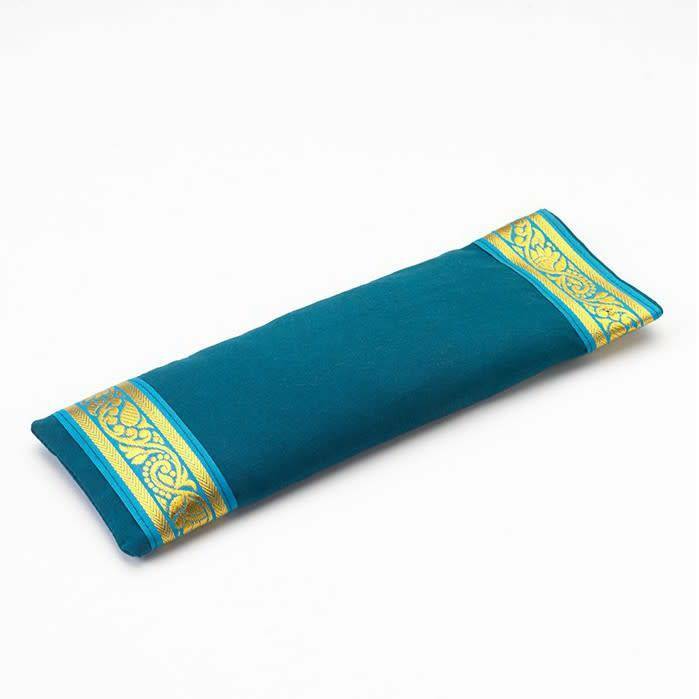 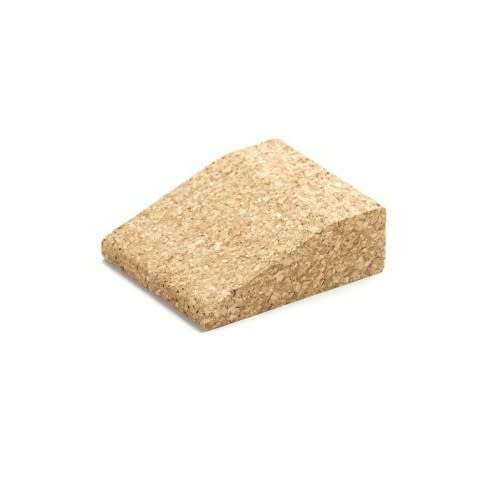 It can be used as, for example, a prop for your heels in downward facing dog pose, and to ease the angle on your wrists in handstands or backbends.